One of the biggest concerns with medical marijuana is getting the correct dosage of healing cannabinoids. In most oils or dried flowers, it is almost impossible to determine the amount of active ingredients in each dose. Fortunately, there is a better, more precise alternative: CBD oil. Cannabidiol, otherwise known as CBD, is a non-psychoactive component of the cannabis plant. Over the past few years, medical researchers have uncovered a wealth of potential benefits of CBD. One major breakthrough revolves around using CBD as a treatment for prescription drug resistant epilepsy. 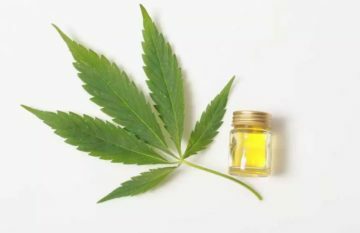 Recent clinical trials of high dose CBD products have found that treatment successfully reduced epileptic seizures in almost half of those who were treated. The strong anti-inflammatory components of CBD also show tremendous promise as a therapeutic tool. Inflammation is actually one of the leading causes of pain and contributes to a large variety of ailments. Inflammation is thought to be the reason behind conditions such as arthritis and depression. The results of these studies sound great so far, but how do you gain access to CBD oils? Well, because of its recent popularity and companies such as Medix CBD that have put time and research into it, you are now able to purchase CBD products online. But how do you determine what the right dose for you is? 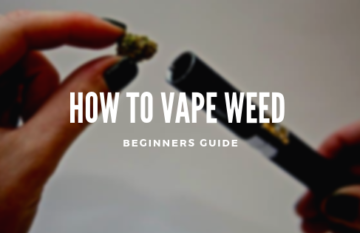 If you have never tried CBD before, there are a few key things you should know before you try it. While most of the media headlines focus on conditions such as epilepsy and seizures, there is preclinical evidence that suggests that this specific cannabinoid can also potentially aid conditions such as anxiety, lighten a person’s mood, ease minor to severe pain, and reduce stress levels. Start small. When first trying CBD products, it is best to start with the smallest dose possible. Everyone reacts differently to various CBD products. Medix CBD has CBD in the form of oil, topical creams, and edibles, with varying dosages for each product. As with anything that you are trying for the first time, it is important to become familiar with how your body responds to CBD before you consider increasing the dose. Pay attention to size. As stated before, the right dose of CBD varies from person to person. Generally speaking, larger individuals might prefer a higher dose than smaller individuals. With CBD, you can easily increase your dose bit by bit until you find what is comfortable for you. Consult a medical professional. 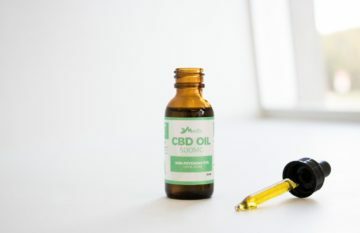 If you have a medical condition and are looking to use CBD as a means of treating yourself, always first consult with a health care professional before consuming CBD. A doctor will also be able to inform you how to use CBD products and might be able to help in terms of what dose might be the most beneficial for your needs. 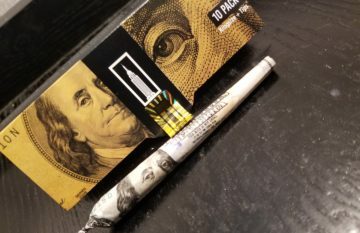 Check out this review and see what Bud has to say about Medix CBD. For more information on what kinds of products CBD comes in, visit www.medixcbd.com and use the code: MEDIXCBD for an exclusive discount to our readers.